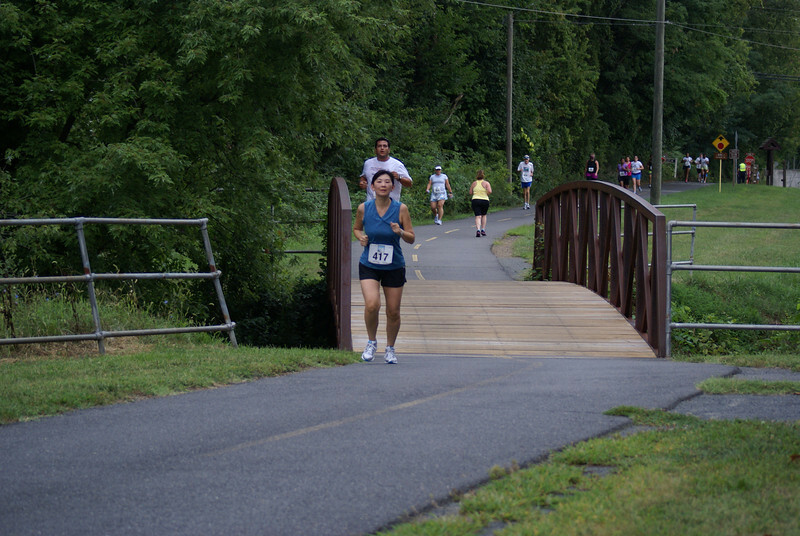 Congrats to all our Capital Area Runners who raced the Leesburg, VA race today (8/19/12)! It was a beautiful morning for a run! Please feel free to download your pictures. Any questions, email Cheryl@CapitalAreaRunners.com The 20k starts around page 34 (pic 667). Any Media usage, outside of personal use (credit: Cheryl Young).